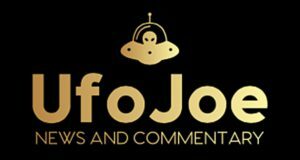 The astronomers at David Dunlop Observatory in Richmond Hill, Ontario say UFOs are real, at least in reference to Unidentified Flying Objects being seen in the skies. However, their current lectures series focuses on whether or not life exists anywhere other than on this planet. That is a question they believe still goes unanswered. 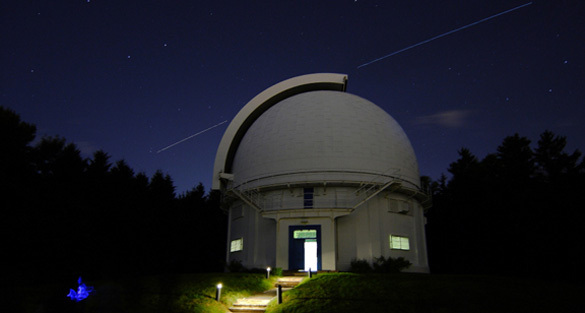 This month the David Dunlap Observatory Defenders (DDOD) has been presenting a lecture series on UFOs and extraterrestrial life from a scientific point of view. The lecturers are astronomers Dr. Ian Shelton and Dr. Tuba Koktay, a husband and wife team, who both worked at the observatory in the past. Koktay is now a researcher, and Shelton teaches astronomy at the University of Toronto. 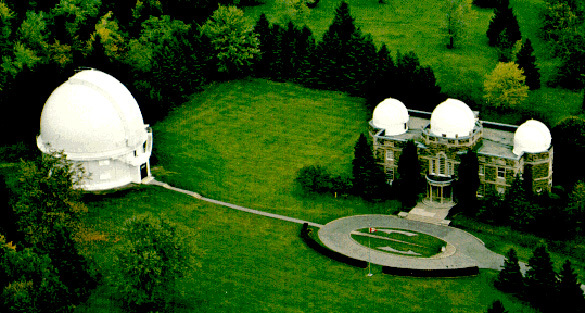 The grounds of the David Dunlap Observatory. He says even if we can explain UFO sightings it doesn’t mean extraterrestrials do not exist. He says we are learning new things every day. He points out that 15 years ago we were not sure if planets outside of our own solar system even existed. Now over 1,000 have been found. Shelton is referring to a video taken last August at the Hopewell Rocks in New Brunswick. A park interpreter made a time-lapse video of the night sky during the Perseid Meteor shower and captured a strange green glow. The video has been sent off to scientists who work with NASA to come up with an explanation. Although Shelton feels that proof of extraterrestrial life still evades us, there is a group of scientists that believes otherwise. 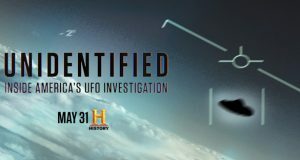 One of them, retired NASA scientist Richard Hoover, will be presenting this evidence at the International UFO Congress next week. For the first time, I feel as if there is hope yet.